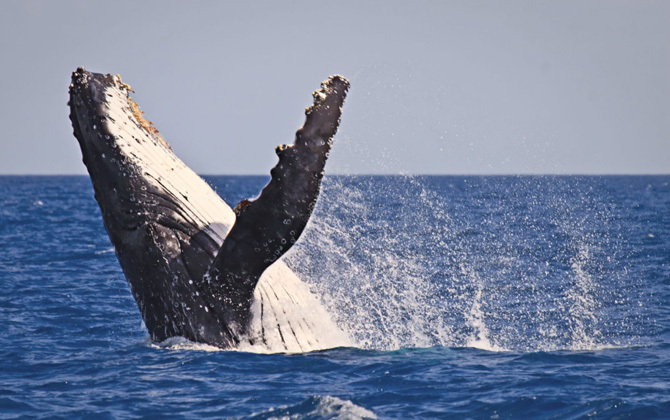 Montague Island Adventures offer an amazing Whale Watching experience, where you and your family and friends can get up close to some of natures most amazing creatures. Spring is the perfect time to view the whales, as large volumes of krill and baitfish create one of the best feeding grounds in Australia! Montague Island Adventures get you close to some of the world’s most magnificent creatures as they make their way along the NSW coastline past Narooma, near Montague Island. September to November is Whale Watching Season for Narooma & around Montague Island, and we guarantee you will see a whale or your next trip is free!